This should generate some curiosity among auto collectors: one of Italdesign’s ZeroUno supercars is available for purchase. 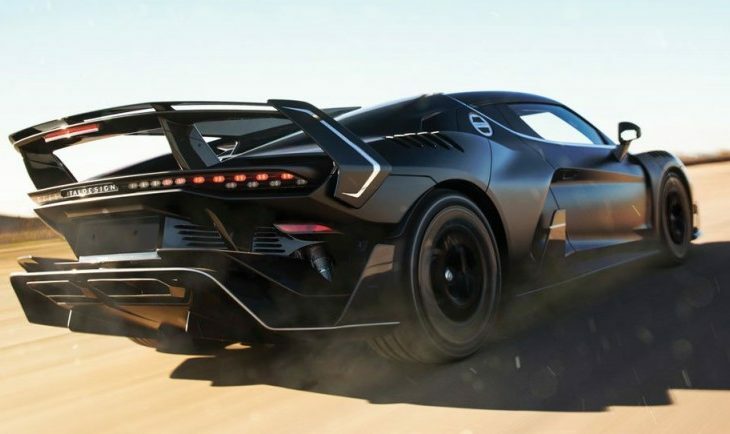 There are just five examples of the ZeroUno in the world. The tuner’s Automobili Speciali division introduced the bold supercar just two years ago; the stylized F1-inspired street monster boasts an Audi-sourced 5.2-liter naturally aspirated V10 that makes 601 hp and 339 lb-ft of torque. Essentially, this is a museum-quality piece. The only miles on the odometer are from testing and delivery, and the car was never registered. The matte black finish is showroom-new, and that’s going to help this one find a loving home; the auction house expects the striking ZeroUno to sell for between $1,075,680 and $1,698,440. Interested customers who missed RM Sotheby’s in Essen, Germany should act quickly.